When producers are involved in managing their products through end-of-life it can lead to better product design, better service to customers, less impact on the environment, and lower costs. Effective product stewardship programs reduce the generation of waste, increase recycling rates, and reduce government spending and involvement. Using private sector efficiencies helps reduce the overall cost of recycling while creating economic opportunities, including jobs. 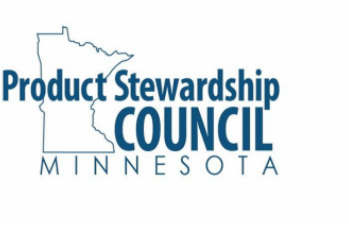 Help us shape the future of product stewardship policy in the state of Minnesota.